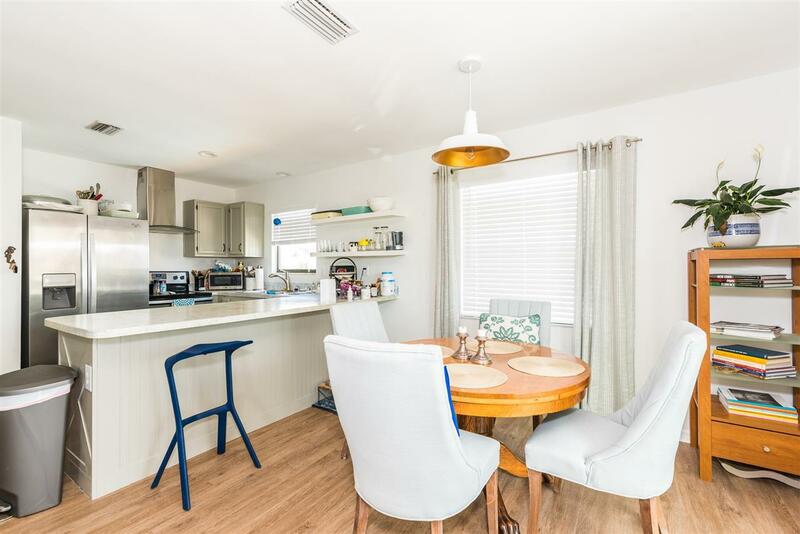 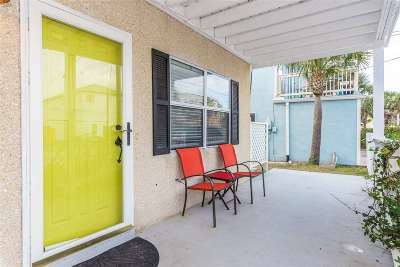 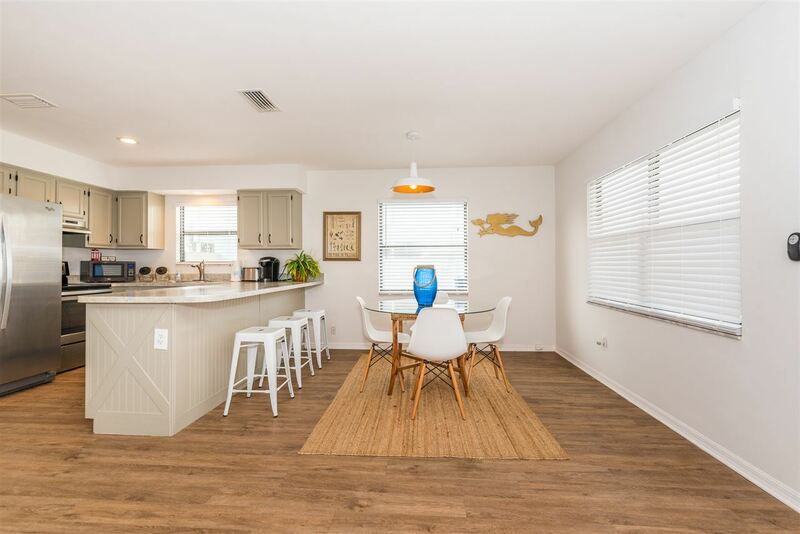 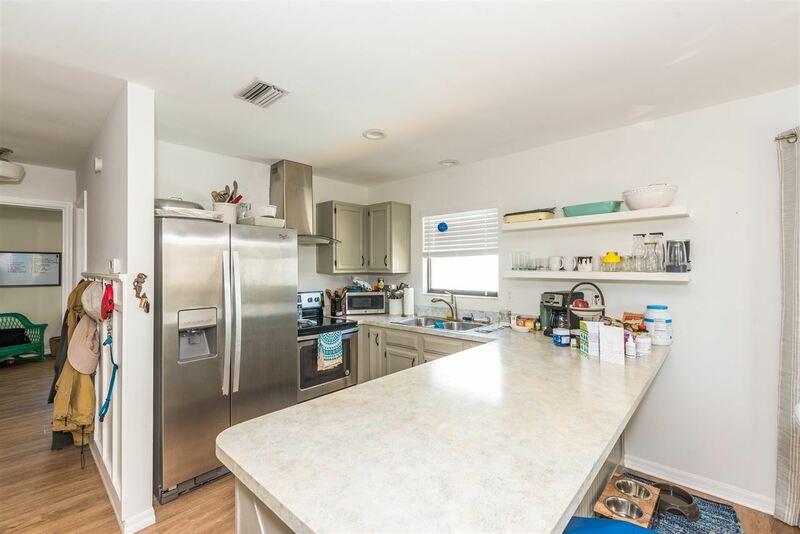 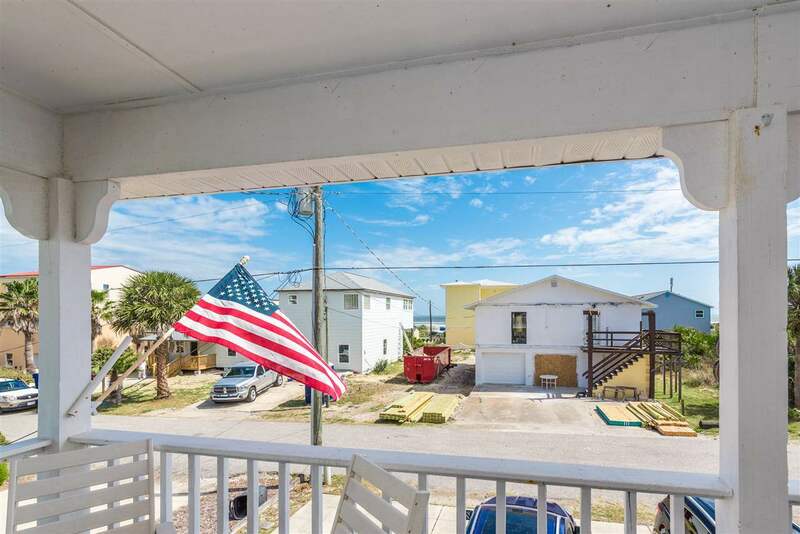 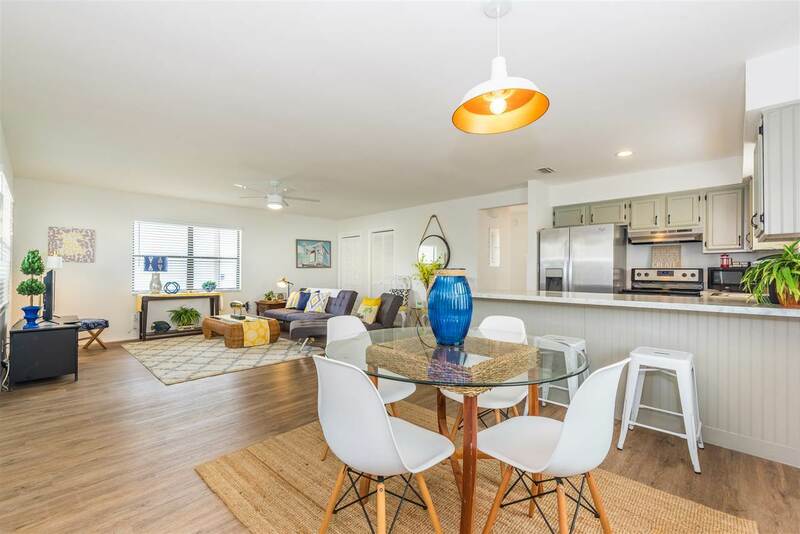 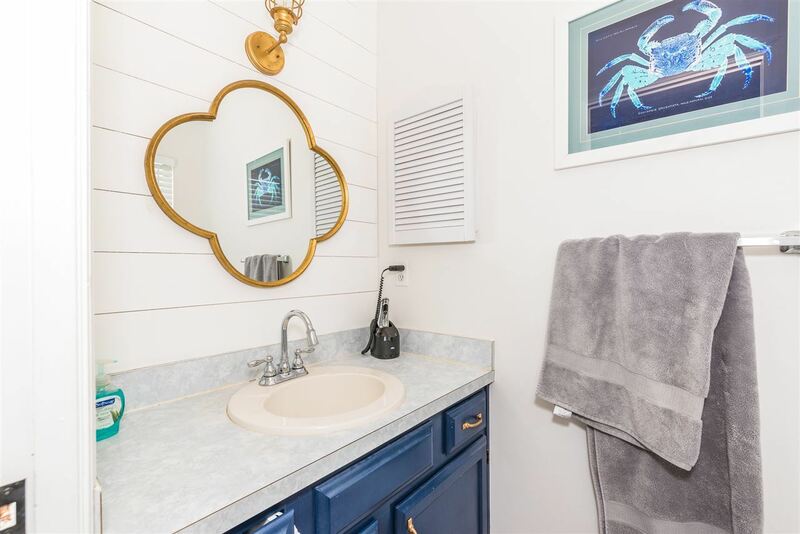 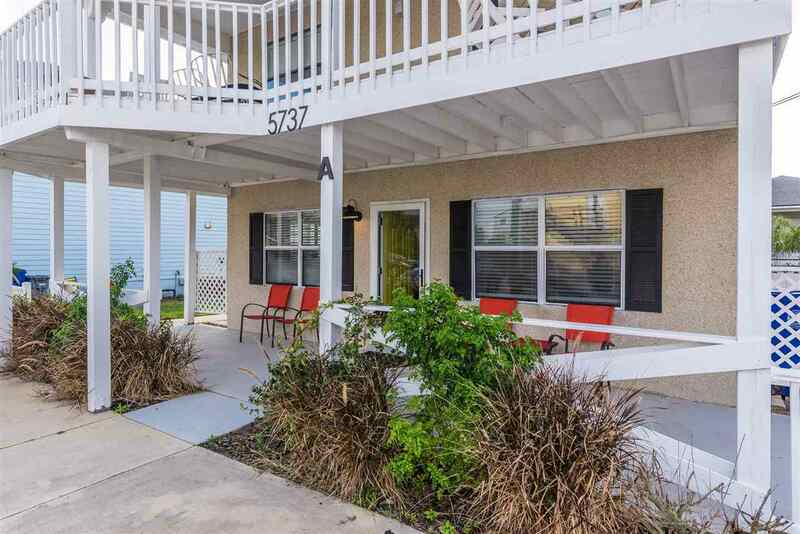 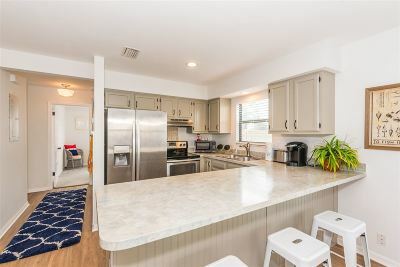 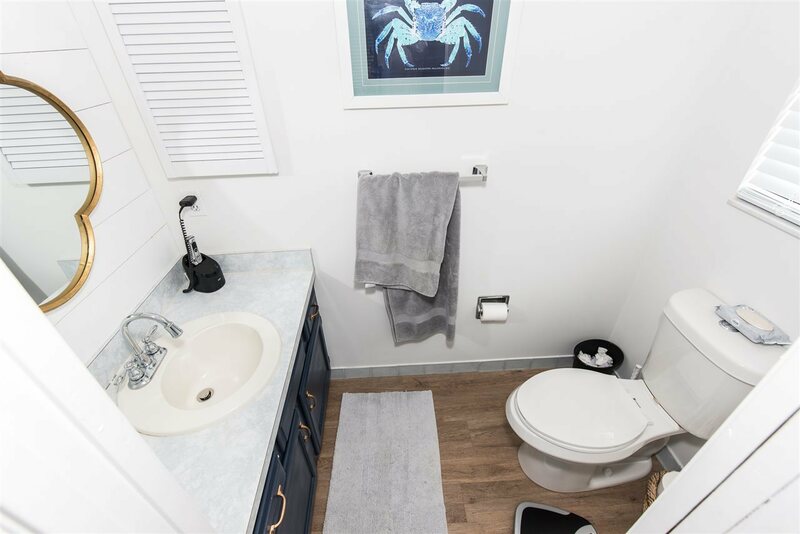 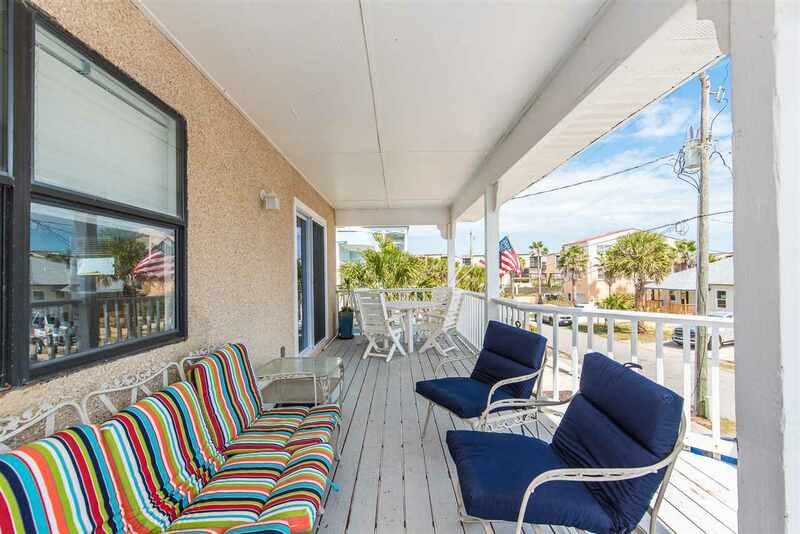 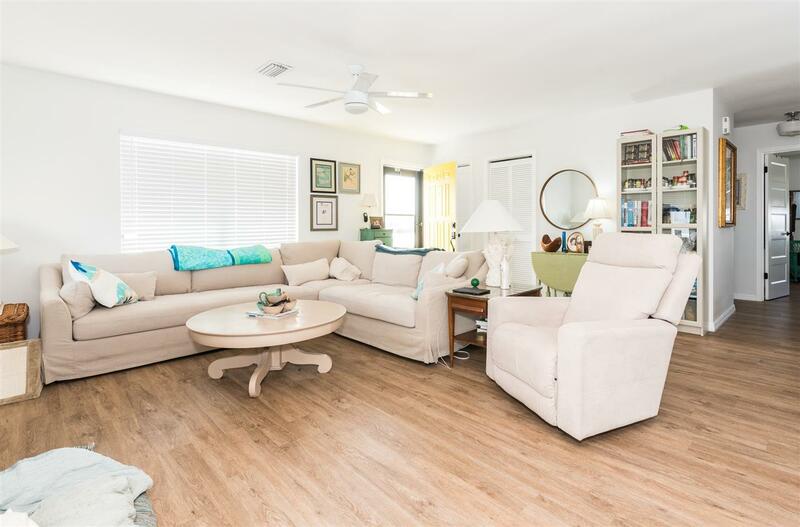 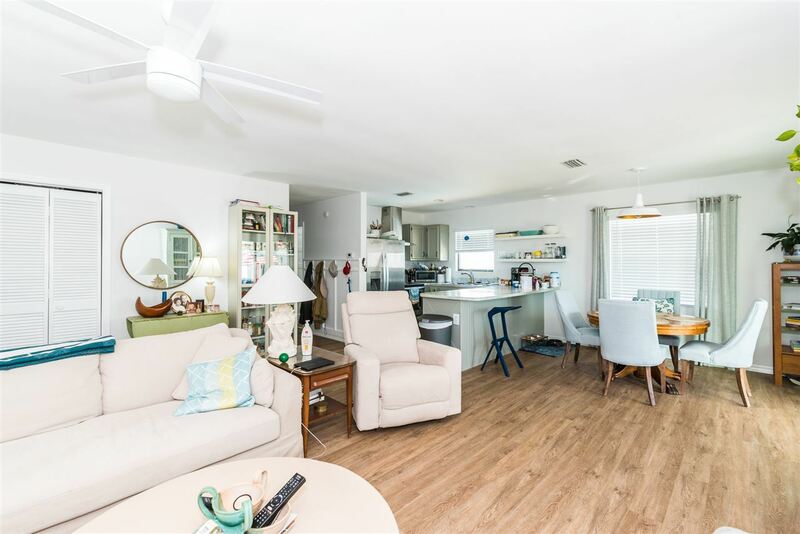 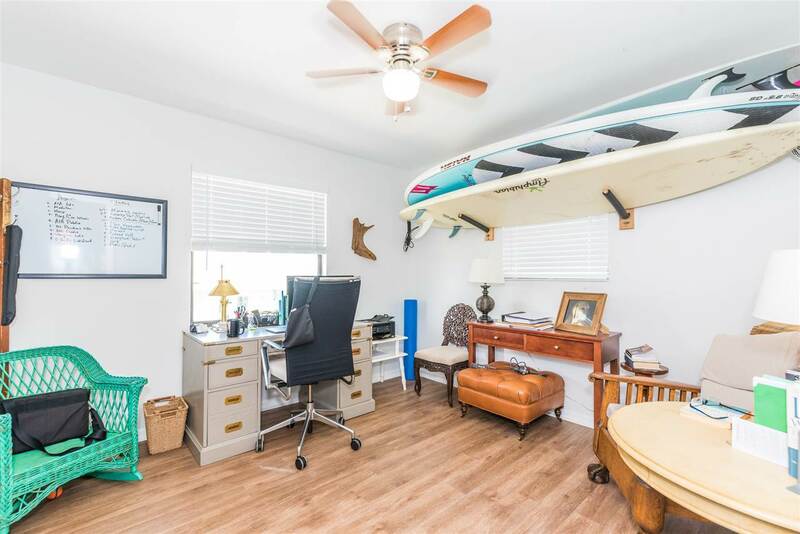 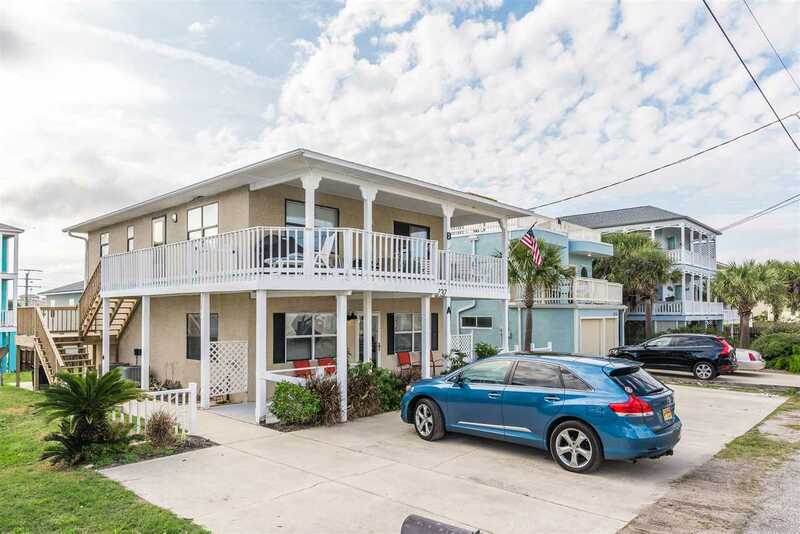 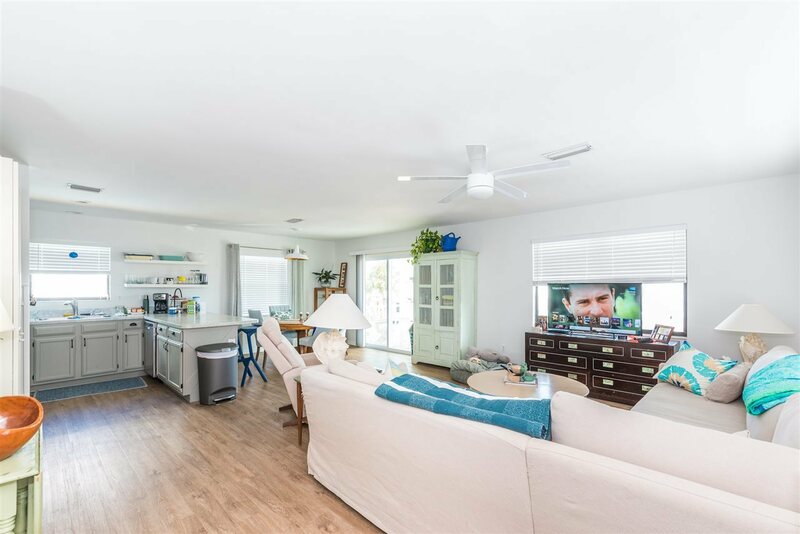 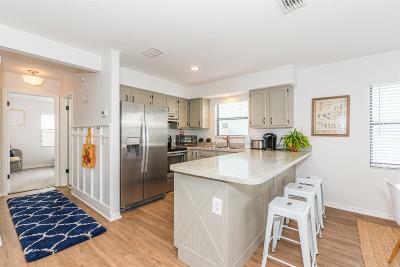 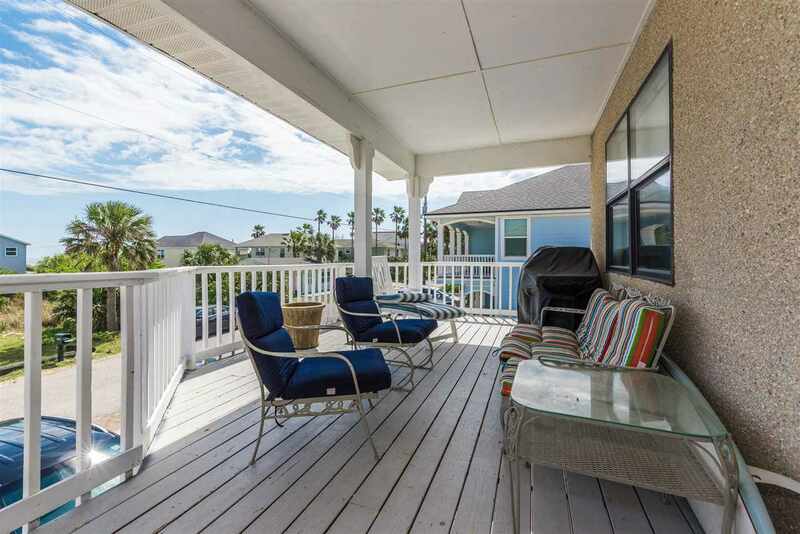 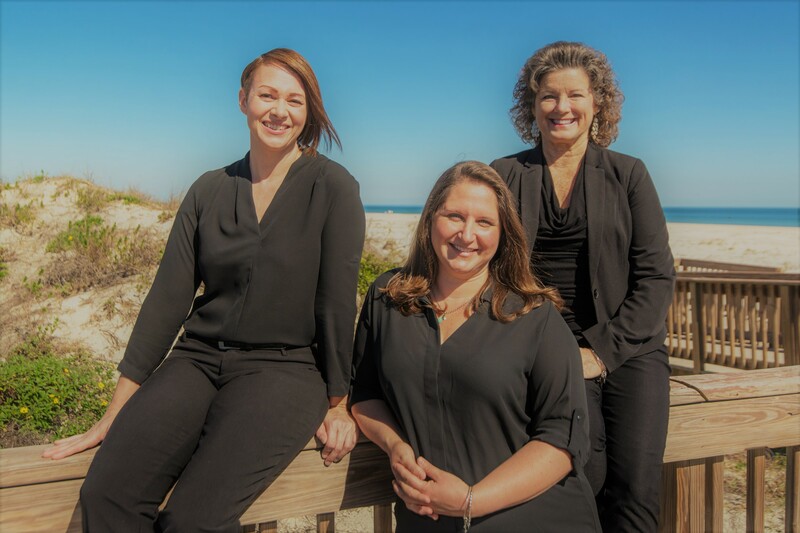 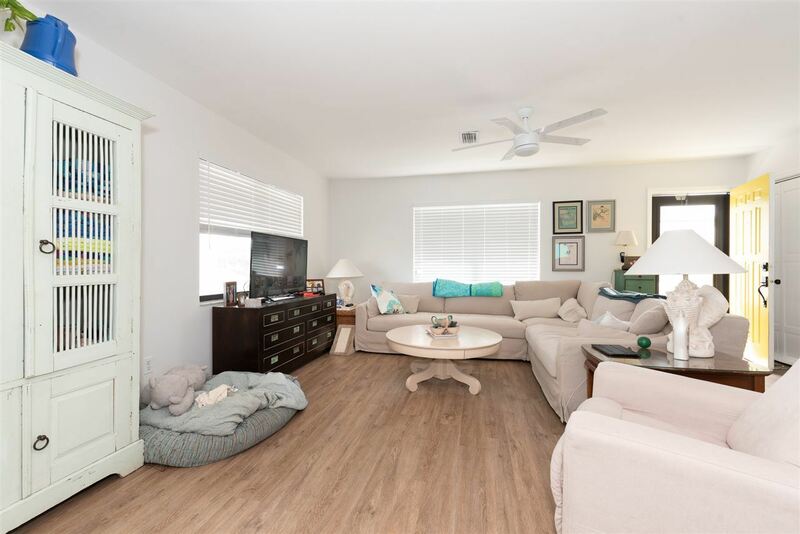 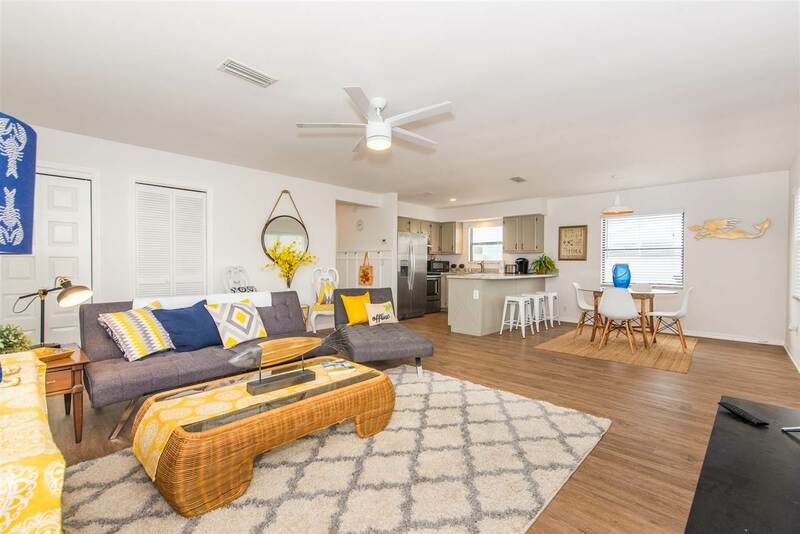 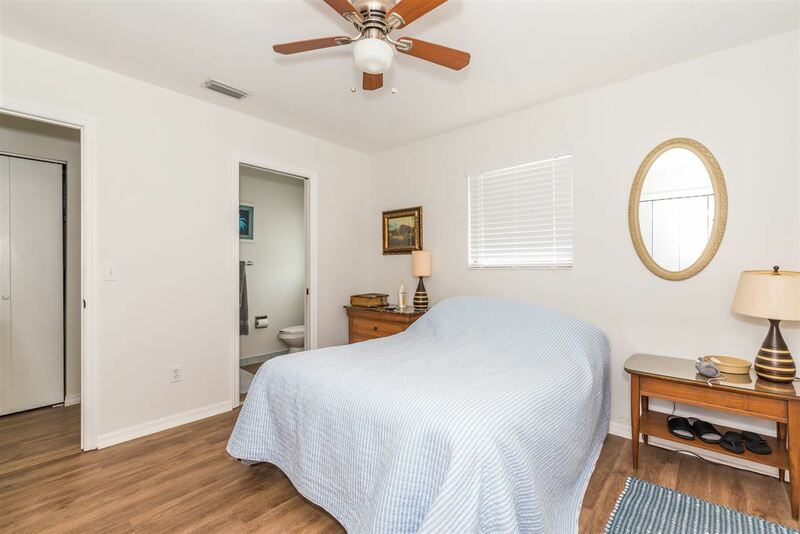 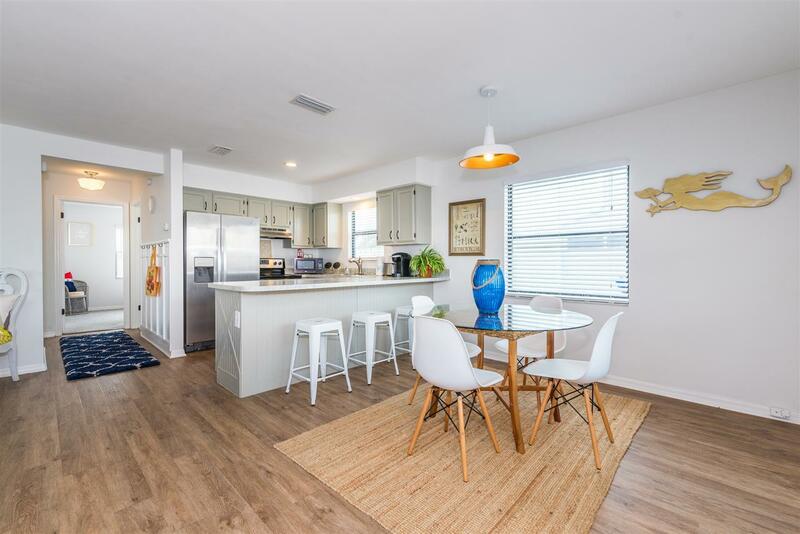 Rare DUPLEX east of A1A just steps to the beach! 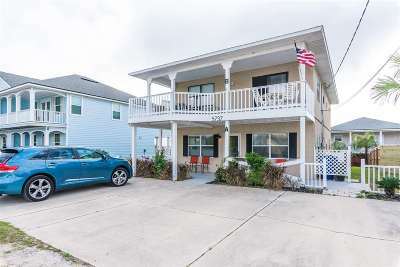 Located out of the flood zone this is a great investment property as either long term rental or vacation rental. 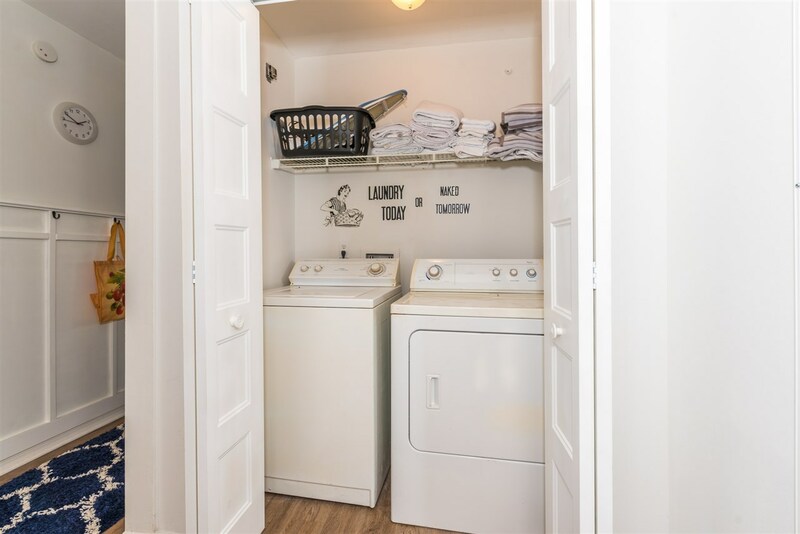 Both units have been redone and the whole building was replumbed in late 2018. 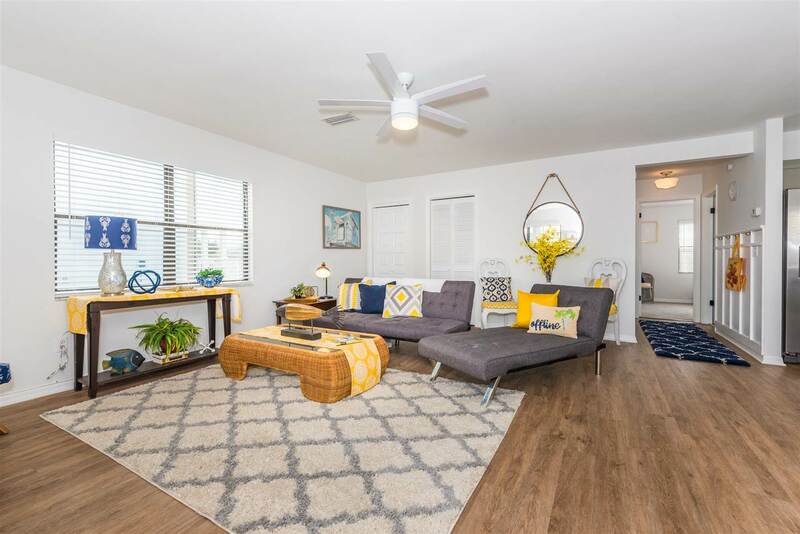 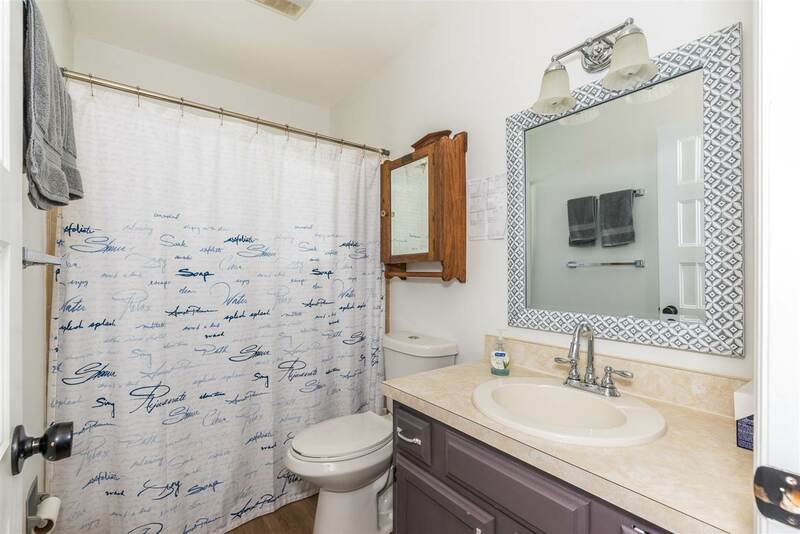 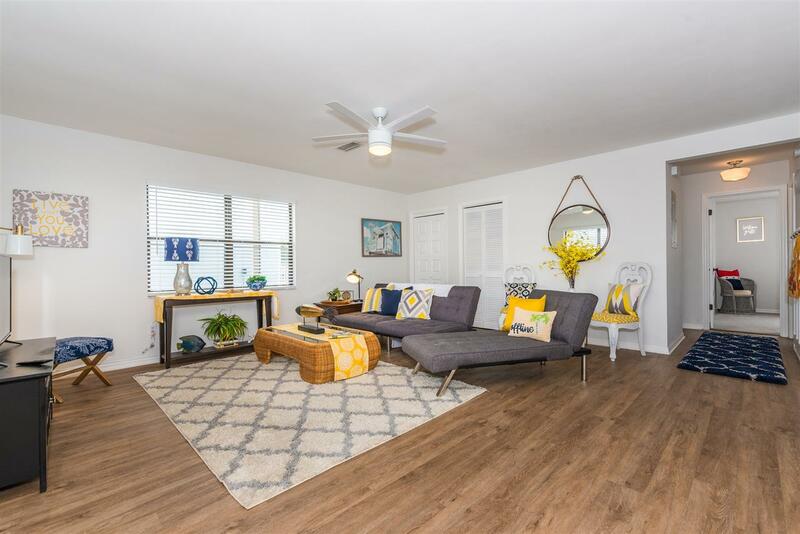 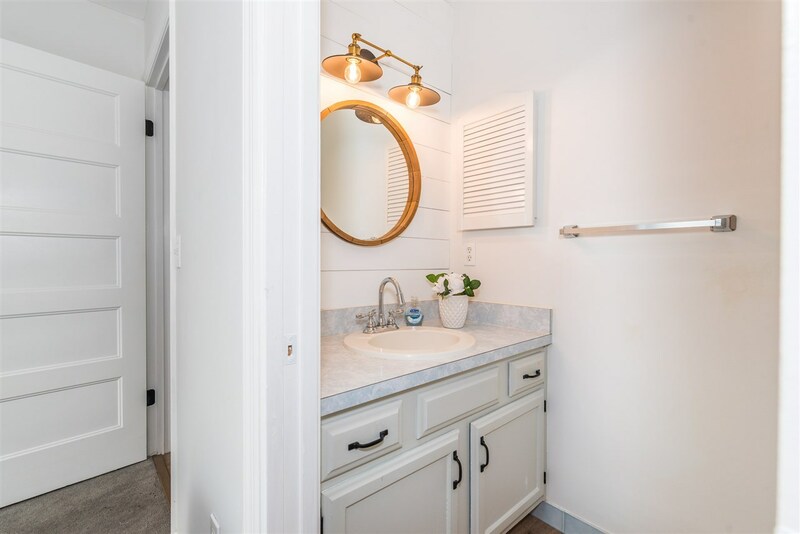 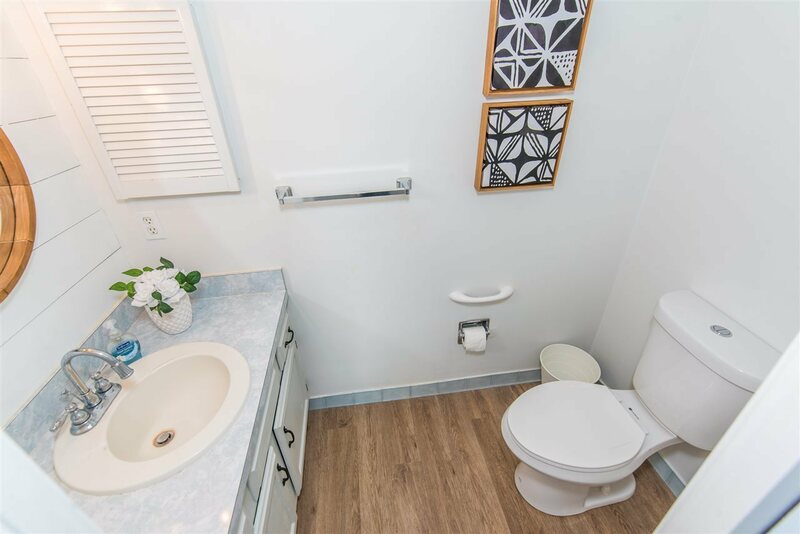 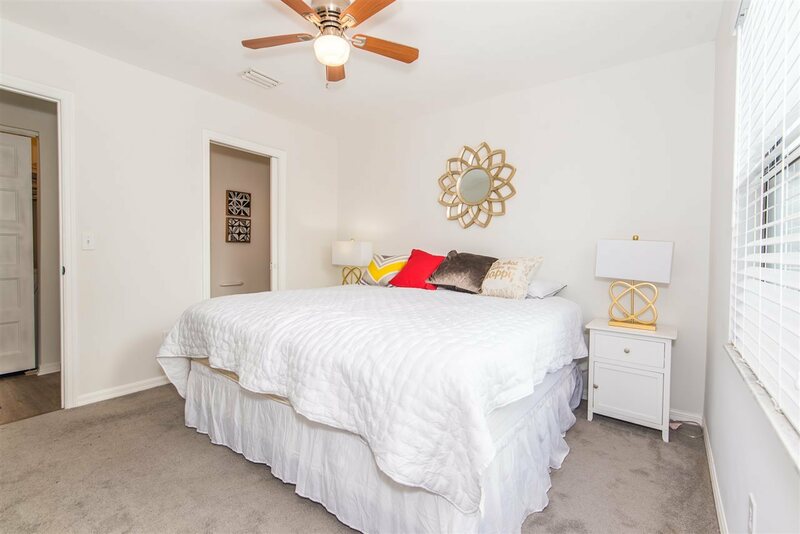 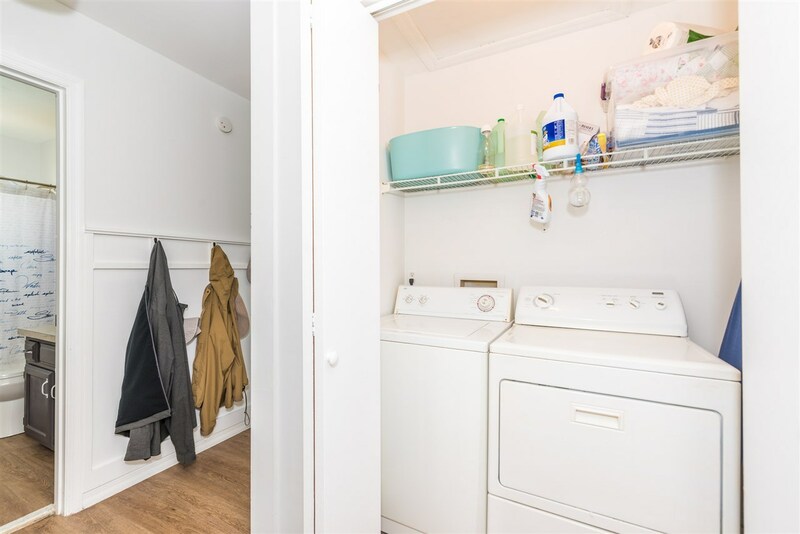 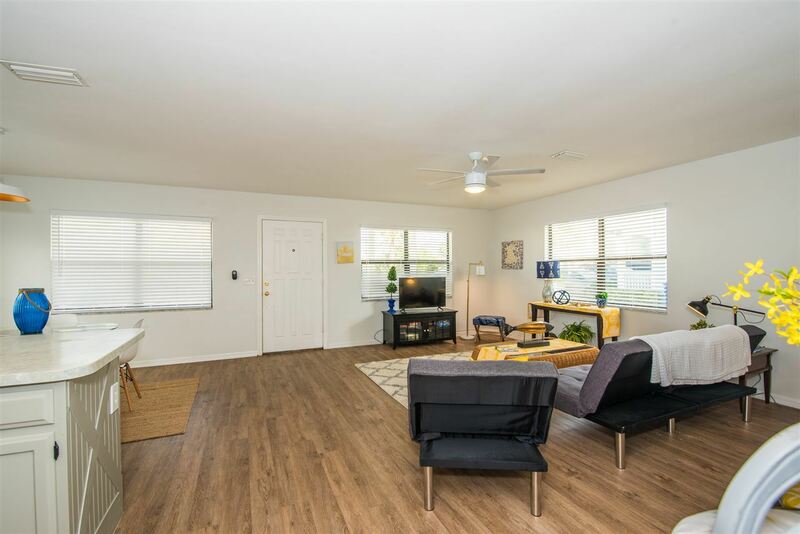 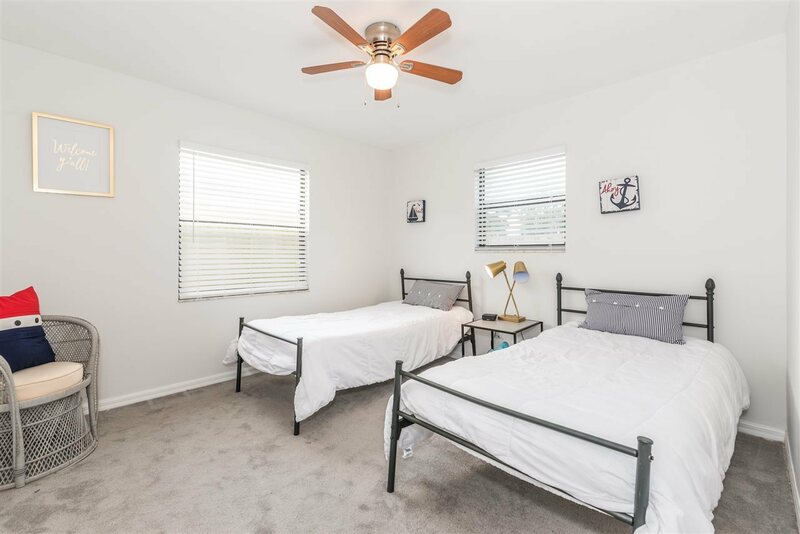 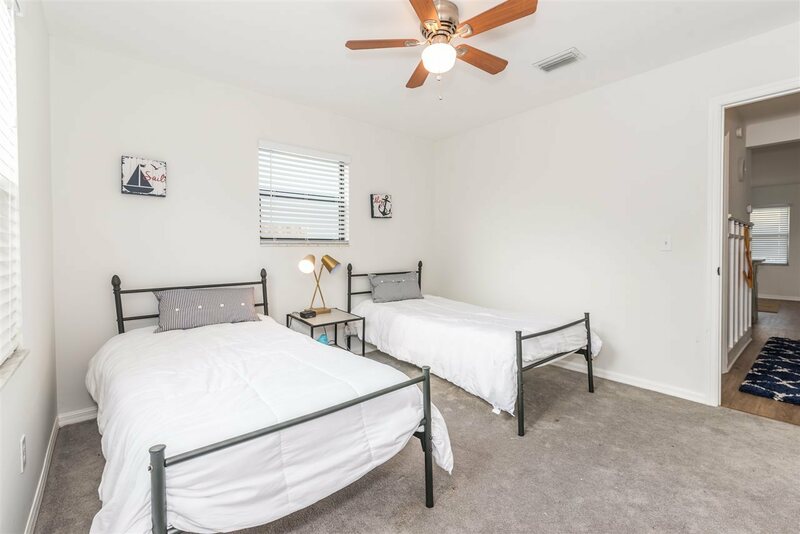 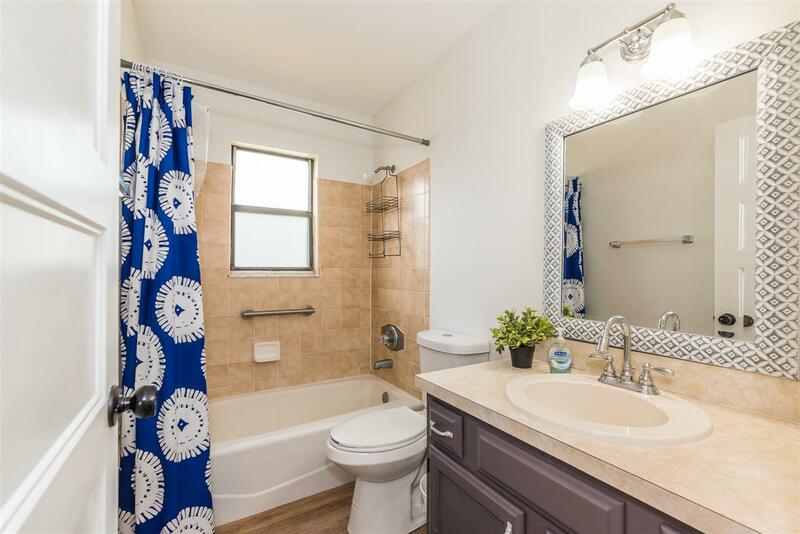 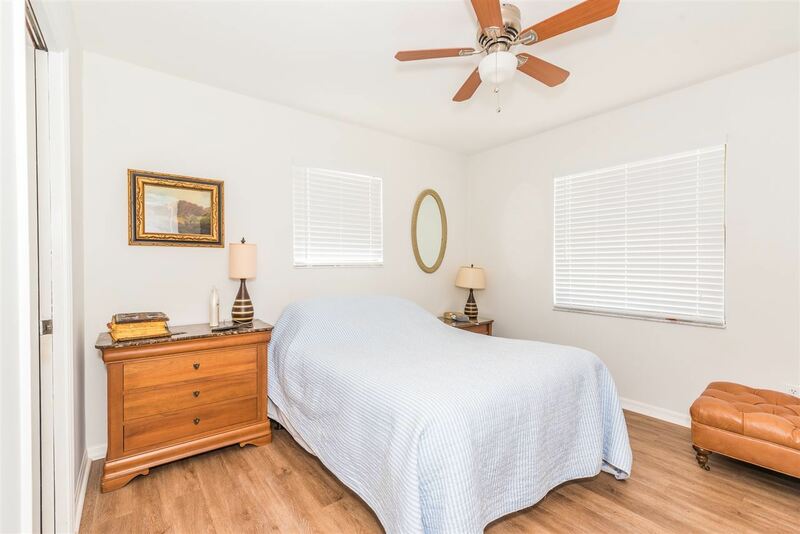 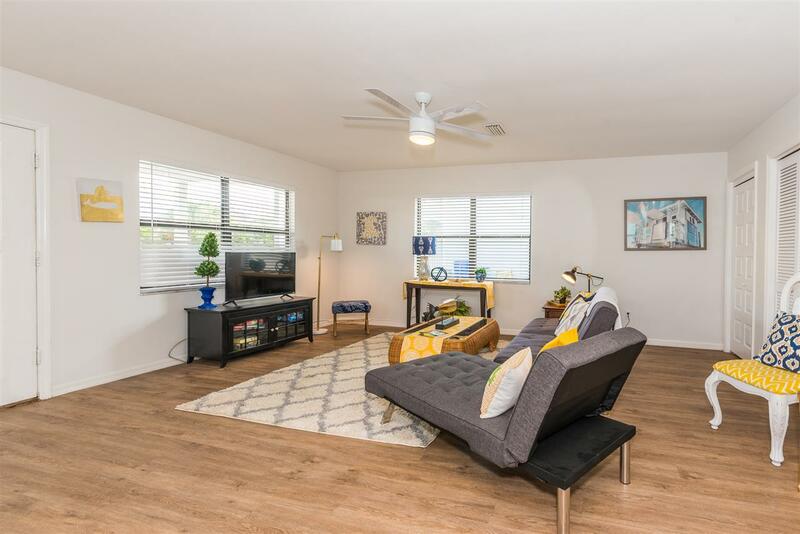 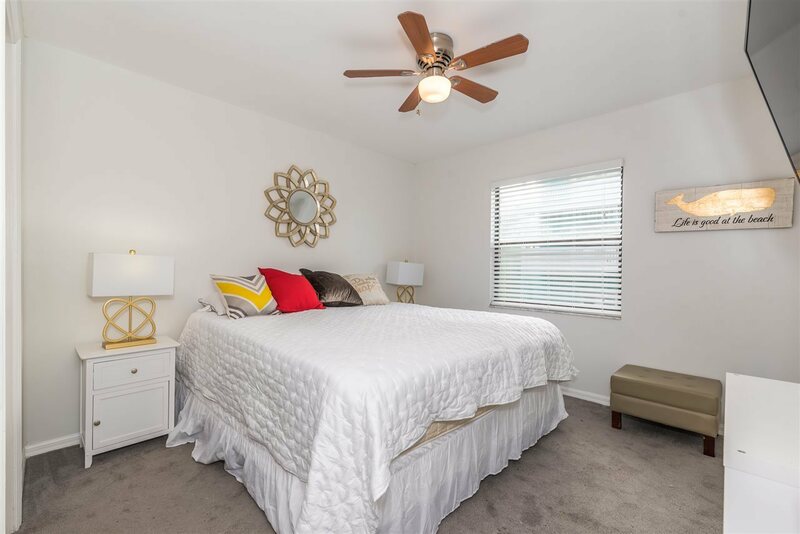 Each unit features 2 bedrooms/1.5 bathrooms and separate electric meters.